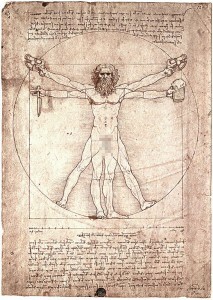 This is the Vitruvian Bro seen in the teaser trailer. 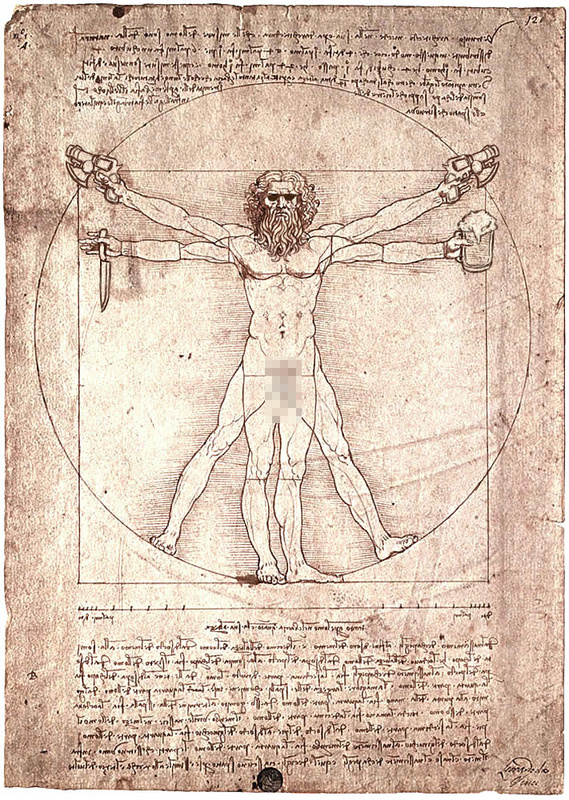 The piece dates back to the 15th century and was said to be drawn by Leonardo da Vinci after it came to him in a dream when he passed out from drinking all night. Thus, the concept of the perfect bro was born. The search for broness was already one of the core values of the Renaissance, but had to wait till Charles Brodudaire and his 1869 masterpiece, Les Bières Du Mal, before the modern concept of ultimate brodiocity was completely defined. Since then, bros all over the world have tried achieving such a goal. Completely unknowingly, of course. Only few of them, though, managed to get close to such perfection. And they became legends, respected and honored for centuries to come. This entry was posted on Monday, December 13th, 2010 at 7:00 am	and is filed under Main News.